At the turn of the century, 10’s were the most important players on a football pitch for almost every big club in the world. 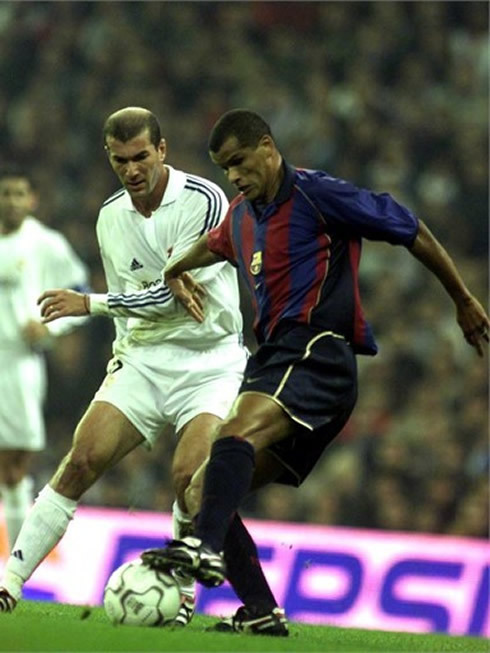 Zidane (who did spend a fair share of time deeper in the midfield), Deco, Kaka, Rui Costa, Sneijder, Rivaldo: there was a cavalcade of world class players, and they were some of the biggest stars. A large part of that was because 10’s were actually ahead of the curve tactically at the time. The preferred system of the nineties was the 4-4-2. The game was a crossing game, teams worked the ball outside to whip in a ball to a target man. 4-4-2 provided much more defense out wide with the deeper sitting left and right wingers. The key is this formation left some space behind the midfield four and ahead of the backline. 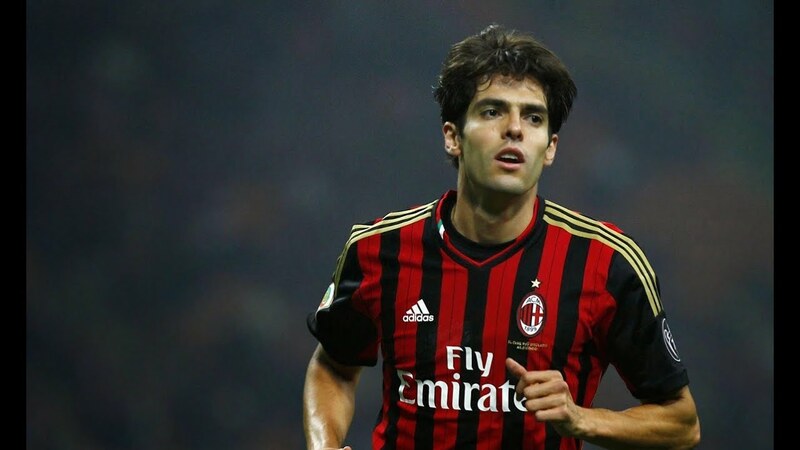 This gave room for a player like Kaka to set up shop and feed balls to strikers as they tried to get in behind the defense. 4-4-2 users were massively exploited, and 10’s playing in the hole were king. However, as playing a 4-1-2-1-2 or another formation accentuating a 10 became less of the new wave and more the norm, teams adjusted. They became much more organized defensively, and most teams these days don’t dare play a match without some semblance of a defensive midfielder. They went away from defending the cross and wide positions, and focused more on being organized and packing the middle. Crosses were becoming a desired result. This led to the “death of the 10”. The space between the two central midfielders and the defensive line evaporated. Kaka, Deco, and Sneijder were soon feeling much more congested with sometimes one or two players taking up all the space they had previously operated in. Football tactics are ever changing, and what made a 10 playing in the hole so great just wasn’t something opponents were ready to give up after watching Milan win a Champions League and Kaka a Ballon D’Or. So 10’s died out. Sneijder played a deeper role for Inter Milan in the Champions League run we all know, Kaka never quite found a place in the new age, Deco and Rui Costa sort of faded. The only real true 10 in the world that was regarded at a high level for a few years was David Silva, and he is being deployed out wide these days. However, those days weren’t too long. The 10 may not be back yet, but there’s a rising tide, a new wave. The beautiful thing is that they’re a more evolved form of their predecessors. Being in the hole is starting to become a bit of a trend again, just in a new way. Football has started producing some of the most versatile attackers in the past few years, with the first versions of them deployed on the wing. This player would take the ball from the wide position and look to beat a player off the dribble like a traditional winger. Instead of automatically firing a airborne cross, however, they looked to do something more efficient with the ball. These players are scoring machines, and they can deliver a mean final ball. Bale, Ronaldo, Robben, Ribery, Hazard – you name it. They’re prevelent. The next step in this evolution occured when Pep Guardiola took one of these wingers and moved them centrally. Deploying Messi as a false nine is a move that proved to be genius in unlocking the true potential of Messi, and the Argentine put up some of his best numbers in a central role. He’s since deferred to Luis Suarez and made his home out wide again, but his presence in the middle is one that won a Champions League and casts a large fingerprint in modern football. That has led to teams falling in love with organized defenses again. Since Simeone left his mark with a brilliant Atletico run, organized compact defenses have been the calling card for teams looking to outperform their talent at all levels in professional football. Having a player who can be located centrally and be a dynamic offensive weapon is one way to unlock this current task offensives are faced with. The player that comes to mind with this is Kevin De Bruyne. De Bruyne comes equipped with a rocket shot, a deadly final ball, and the ability to put defenders in quicksand off the dribble. What makes him so pivotal in what Wolfsburg do on the attack is that he makes organized defenses move to his whim, forcing disorganization. This is a powerful tool. Offensive players these days can often see two defensive midfielders and four defenders in front of them while on the ball. If the player doesn’t respect a certain facet of their game like their shot, they all move in cohesion to force the player to shoot by cutting off passing lanes, for example. De Bruyne makes you pick how he’s going to cut you down, and none of the scenarios are desirable. Christian Eriksen, Dimitri Payet, and James Rodriguez are similar players when deployed this way, and can operate similarly. And before we saw the rise of Harry Kane, Eriksen played the heroic role time and time again for Tottenham with his similar skill set. It’ll be interesting as Kane continues to play together with Eriksen to see how those two bond. That’s not to say all 10’s are this evolved breed. There’s still quite a few players of the old guard hanging around. Isco is a player who, when deployed in the hole, appears more like the classical model. These players can be effective, but it’s just easy to see why they may not be. Even David Silva developed a bit of a shot on him this past season to show he was more than just a playmaker (albeit one he is very reluctant to use). The ability to shoot, and occasionally shoot from distance, is the difference that creates volumes of space these days. That ability is what is giving players who are 10’s a second life. They may have been dead for a bit, but the rebirth was sooner than many expected. This entry was posted in Bundesliga, English Premier League, La Liga, Tactics and tagged Champions League, cristiano ronaldo, Kaka, Kevin De Bruyne, Rui Costa, Sneijder. Bookmark the permalink.